In his own words, the Hard System EP is at times dismal but sedating, representing the spaces between the organic and non-organic world we live in. 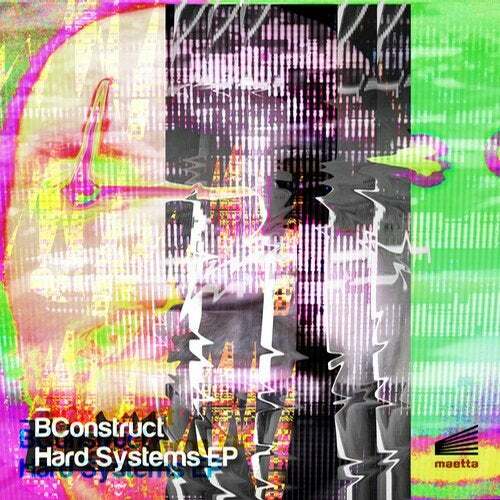 And given the pounding rhythms included on this magnificent hard techno release, the world of producer Benjamin Construct sounds like a wild world indeed. From end-to-end the EP incessantly throbs through the speakers, creating a frenetic sense of emergency that is sure to push crowds into delirium. Often glitchy, and funky, at no time is there room for pause in this accelerated bass-driven arena, reflecting hard techno at its zenith. Better known for his experimental and avant-garde ambient releases, this is the Canadian-based Italian natives first venture into the harder world, and we certainly hope it wont be his last.